Having a PC is not a big deal but maintaining it is surely a great uphill task. Viruses and Spyware attack are common in every PC. Viruses, user errors and computer crashes put you at risk to lose important data at any time.We may install Antivirus to get prevented from it but sometimes it also fails to do it’s task and therefore leads to system crash and data loss from hard disk drives.Therefore, it is crucial to secure your files regularly so that in cases of emergency, your computer data is still accessible. 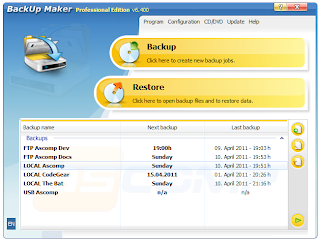 To ensure that your sensitive data remains secure at all times – BackUp Maker provides a highly secured encryption of up to 256 bits (AES). It also enables you to transfer protected backups to a web server through an FTP/FTPS upload. 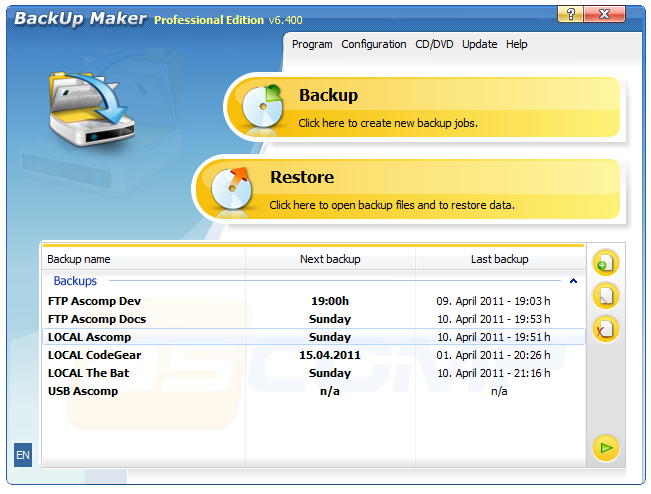 So I would recommend you to download it now and make your PC backup and become tension free from PC crashes . 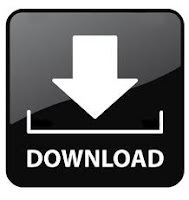 Click on Download button below to get this software for your PC and do remember that everything is free at UnlimitedSoftz. Keep Visiting UnlimitedSoftz for such great softwares and also for cool tricks .